Seattle is a seafood town—but it’s not only because we’re surrounded by water. 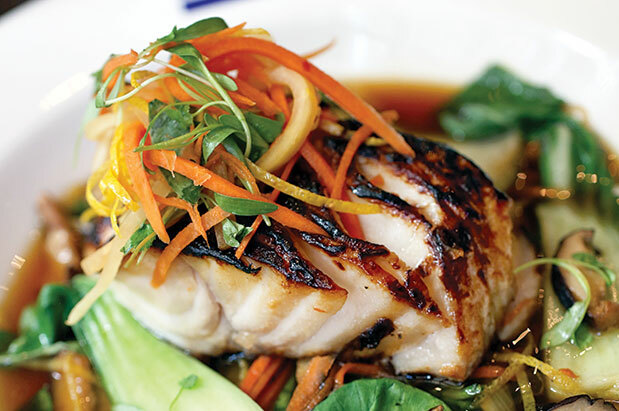 Think instead of local fishers braving icy seas to bring in the freshest catch; world-class chefs crafting innovative marine cuisine; and an unwavering commitment—by purveyors, restaurateurs and fishers—to sustainability. Whether you’re going crabbing, oyster-bar hopping or tucking into our epic sushi scene, you know you’re going to enjoy a singular Seattle experience. Bring this guide along and you just might have an answer the next time an out-of-towner asks, “Where’s the best place to get seafood in Seattle?"